Group D of the Euro 2016 soccer tournament: 1. Croatia, 2. Spain, 3. Turkey, 4. Czechia. Danijel Subašić, Ivan Rakitić and Darijo Srna. Photo by AP. 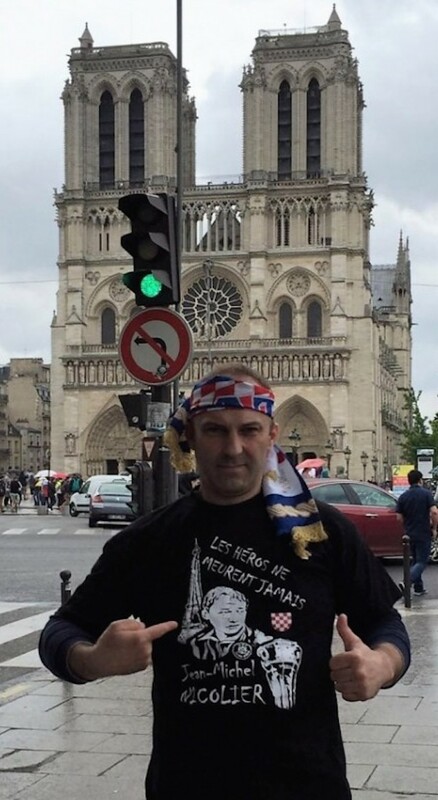 Euro 2016 in France - Cheering and Singing for Croatian Vatreni!